The Cohon University Center is a hub of the Carnegie Mellon campus. 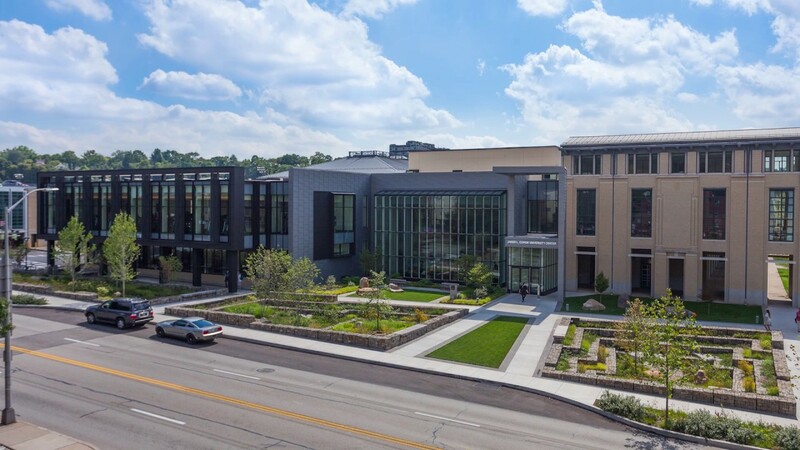 Designed to support health, wellness, and community engagement, the center offers conference space and meeting rooms, a studio theater, a state-of-the-art fitness center, gymnasium, swimming pool, multiple dining locations, and plenty of gathering and study space. 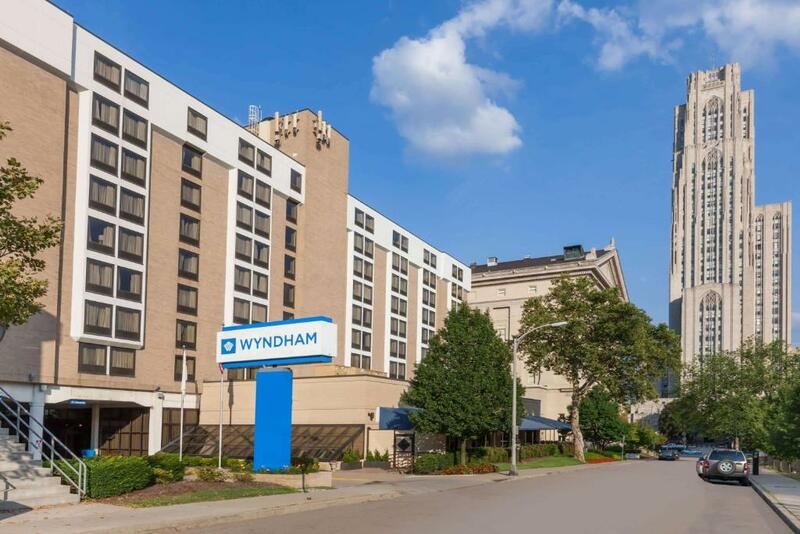 Adjacent to the University of Pittsburgh Admissions office and UPMC, this campus location puts you within walking distance of UPitt, Carnegie Mellon, Carlow University, and many of the UPMC hospitals and medical offices. Enjoy easy access to Oakland and other East End neighborhoods, a multitude of cultural destinations, sports arenas, corporate headquarters, and exciting shopping and dining.